A new year! A new path to take! I love these first days of the new year and looking ahead to what might be. So many possibilities! For me, it is time to take stock, to make plans, to hope, and to dream. In 2015, I set forth some ambitious goals. While I met many of them, I also faltered when life events occurred. It was discouraging to fall short. While I have many hopes and dreams for 2016, I'm making a shorter list of things to accomplish. A list that I hope will be easier to achieve. Along with this has come some difficult decisions and a several things I need to let go of. I don't anticipate beginning too many projects this year, but I do hope to create a "signature"piece in shades of ivory and blush rose! Finished my CQJP 2015 project is a priority and will likely take me the better part of January and February to accomplish. It's getting so close! Can't wait to be finished with it! I also want to finish my "Mollie Feathers" piece. The name came when my Mollie Kitters was sitting on the table next to it as I worked on it and I realized that the colors were the same as her. With her passing, it is now a tribute in her memory and I will add a photo of her to the back when it is finished. After much thought, I've decided to not participate in CQJP 2016. There are too many projects that I want to complete and things I would like to try and work on that don't fit into the realm of a large year long project at the moment. That said, I do have lots of ideas for big projects, but I am putting them aside for the time being. There should still be plenty of stitching to share throughout the year! 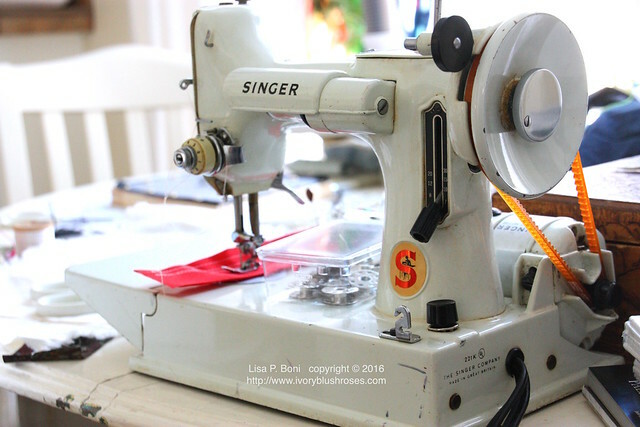 After working many extra hours in the past couple of months, I treated myself to a little Singer Featherweight sewing machine. It's portable enough to take with me to workshops and the like and to keep to my CQ stitching station in the breakfast nook. I've been working hard to pare down my stitching/sewing/crafting supplies. Being surrounded by materials that I love to work with makes stitching such a joy. Not having to paw through boxes of unwanted/unloved materials to find what I want/need is also a joy and such a relief! I hope that 2016 will also be the year that I get back to painting on a far more frequent basis! After trying out several versions of plein-aire equipment, I have settled on this very lightweight set-up that travels easily in a smallish backpack! Since I have three children who love to paint, I going to share my old equipment with them and we hope to begin going on some painting outings together! Creating art AND spending time with family ~ what could be better?! With my art, I'm on a journey to lighten up, to brighten up, to loosen up. To help, I've added some new colors to try to my palette! I'm also hoping to take a workshop with Dreama Tolle Perry in the near future to get me going again and help with my journey! A new tiny watercolor palette of just three colors has been added to my travel watercolor kit! 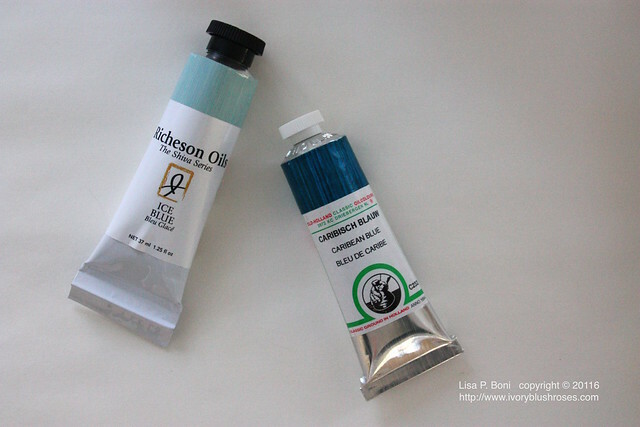 Just arrived this morning, I can't wait to try out these handmade watercolors by Greenleaf & Blueberry! Last year, I started to play a little bit with a limited color palette of Daniel Smith watercolors. To help understand them a bit better, I made a color chart. How surprised I was to find that the colors are similar to my CQJP 2015 palette! I had fallen out of the habit of taking my watercolor kit with me everywhere and it's something that I've really missed. So, I'm looking it over to pare it down as it had gotten a bit out of hand, and soon, it will be will me everywhere again and hopefully, there will be lots of new watercolor sketches to share! You'll notice a new tab at the top of the page for Workshops! 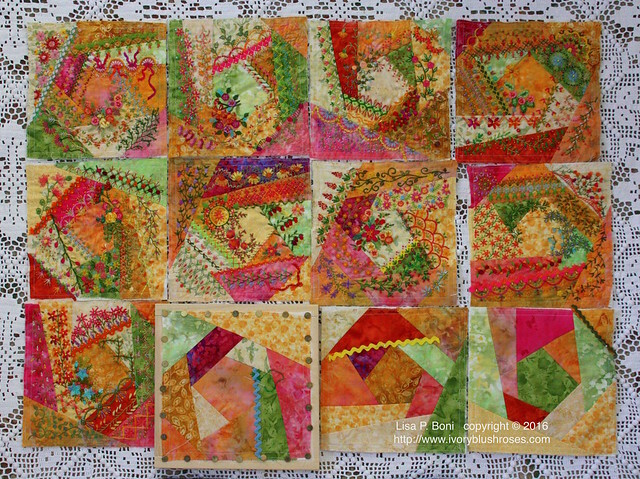 I have signed contracts to do a lecture and workshop at two different quilt guilds in October! One in California with the Santa Clara Quilters Assn. and in Colorado with the Columbine Quilt Guild! I'll be presenting a lecture called "The Heart of Crazy Quilting" about the embroidery and embellishments of crazy quilts and then presenting workshops on the same topic! For the time being, I have decided not to pursue teaching crazy quilting locally. My ever changing work schedule makes it difficult, and I found that the time commitment was causing un-due stress on my already busy schedule. In the future, I do hope to return to teaching on a more regular basis, but it might have to wait until I'm retired. My biggest project for 2016 is to get some health issues under control. For many months now, I've had increasing pain in my hip and sacroiliac joints, that has made it difficult to walk without pain. It turns out that I have a number of issues going on and one in particular that will require surgery. As many of you know, I have had a great deal of difficulty with weight in the past and had bariatric surgery in 2011. It helped immensely and I lost over 100 lbs, but then once I went back to working nights in 2013, the weight began to creep on as I resumed some bad habits. Now I'm in the position of needing to lose the weight that I have gained before they can perform the surgery. Time to break those habits and get back to good ones! 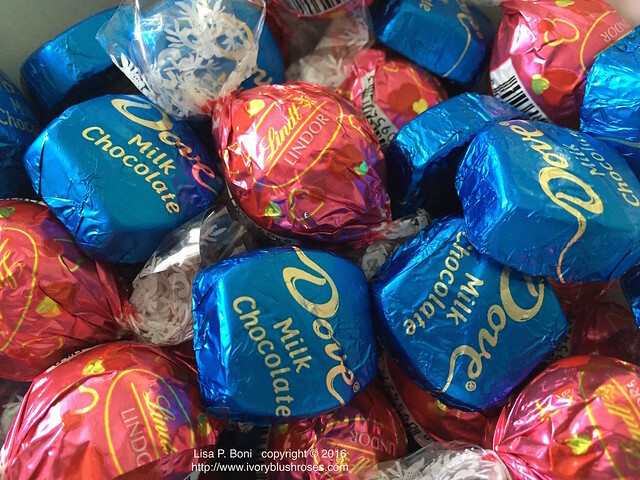 My biggest downfall is that I've fallen in love with chocolate! And salty things. If offered a choice between sweet and salty, I'll nearly always choose salty. Unfortunately, most salty things are also high in carbs, which are the thing I need to avoid above all others. Sigh. Because of the bariatric surgery, and not being able to walk much, my weight loss journey is quite a bit different than what most weight loss scenarios look like, so it's going to be a challenge, but I am determined! I really, REALLY love to travel! To see new places or re-experience places I've been before brings so much joy! Part of that joy comes from taking photographs, doing sketches and sharing the journey with all of you! While I don't have much planned in the way of big trips this year, I will be traveling to California in October and there will be many things to see there as I've never been to the San Francisco area before! I also hope to take a few smaller trips throughout the year, mostly within Colorado and maybe Arizona. There will be lots of dreaming and planning for a hoped for trip to England and France in 2017! And just maybe a trip to Israel with my son and his wife! Each year I try to choose a Psalm to meditate on throughout the year. In this election year, I thought that this one might help me focus on what is important. Who knows where the road will lead! I'm looking forward to the journey that 2016 will bring! These all sound like great goals! I am trying really hard not to over-commit too, and trying even harder to learn to say no. I have plans for one big project and maybe, just maybe, making a further dent in my over-abundant stash and my over-long to do list. We'll see how well that goes!! Thank you for all of your inspiration in the past year and I pray that you are able to meet and exceed your goals for 2016! Love this post! I love your blog and find much inspiration from it. 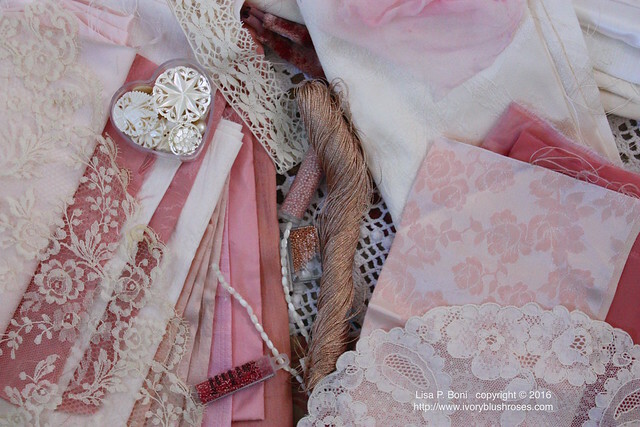 I love your lovely pink, lacy fabrics. I'm sure you will turn these pieces into an extraordinary work of art. I am using your blog as a primer as I begin my work. Thanks for being so generous in sharing your work. 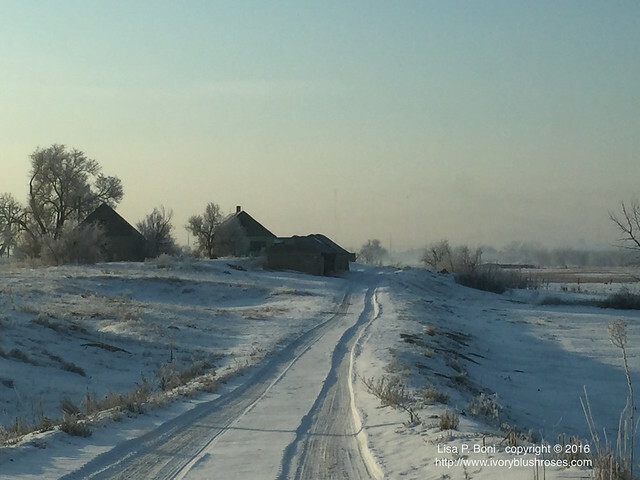 Dear, dear Lisa ~ What a wonderful post about your thoughts and plans for 2016. I love your little quilted piece for Molly. Your ivory, blush rose creation is going to be wonderful!!!! 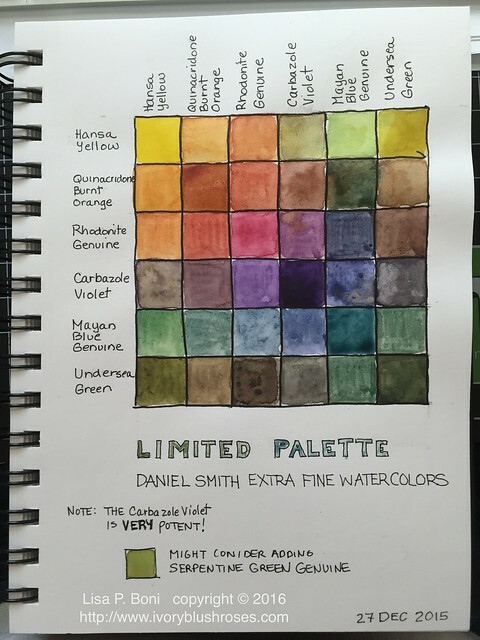 What a great watercolor palette, I look forward to seeing more of your paintings this year. 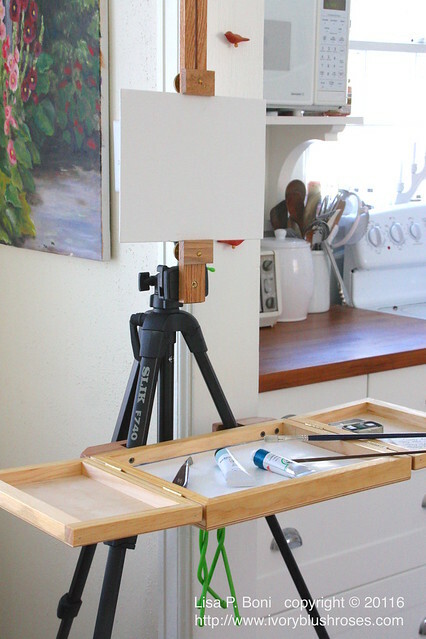 What a nice traveling easel too. We are so looking forward to your visit in October. I hope your health improves. So many beautiful projects. I'm glad you're making time to finish them. I spent last year clearing old projects and supplies. You're so right; it is a relief to have fewer but better.